MAC has just launched their version of "luxe" makeup in the form of the Ultimate collection, which includes 10 new lipstick colors and Sheer Mystery compact powders. 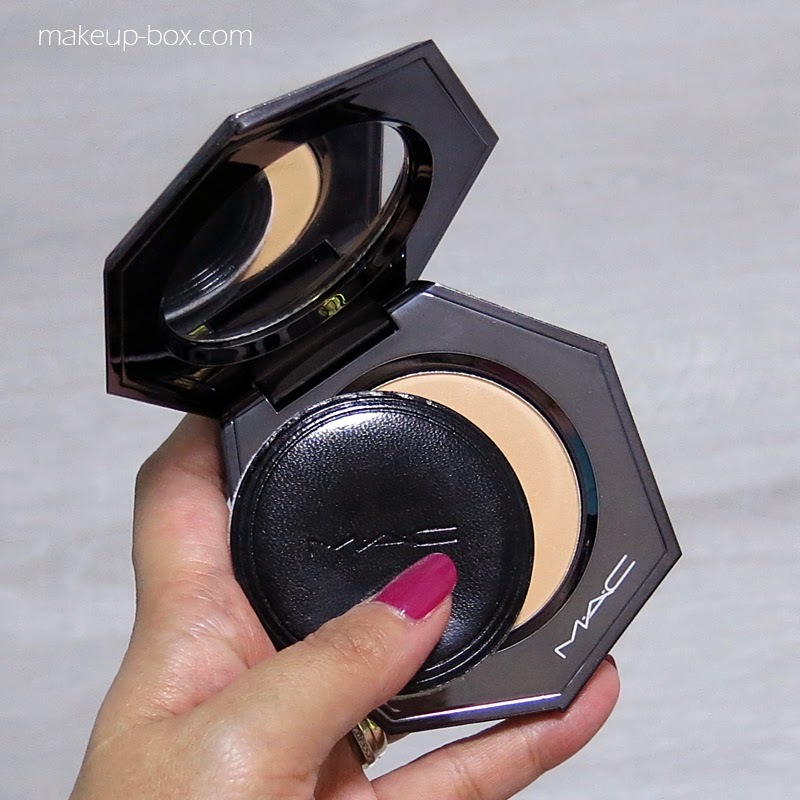 The formulas and packaging at first glance look like the love-child between the MAC Mineralize series and the limited edition Marcel Wanders collection from awhile back. And if you thought so you aren't that far off. 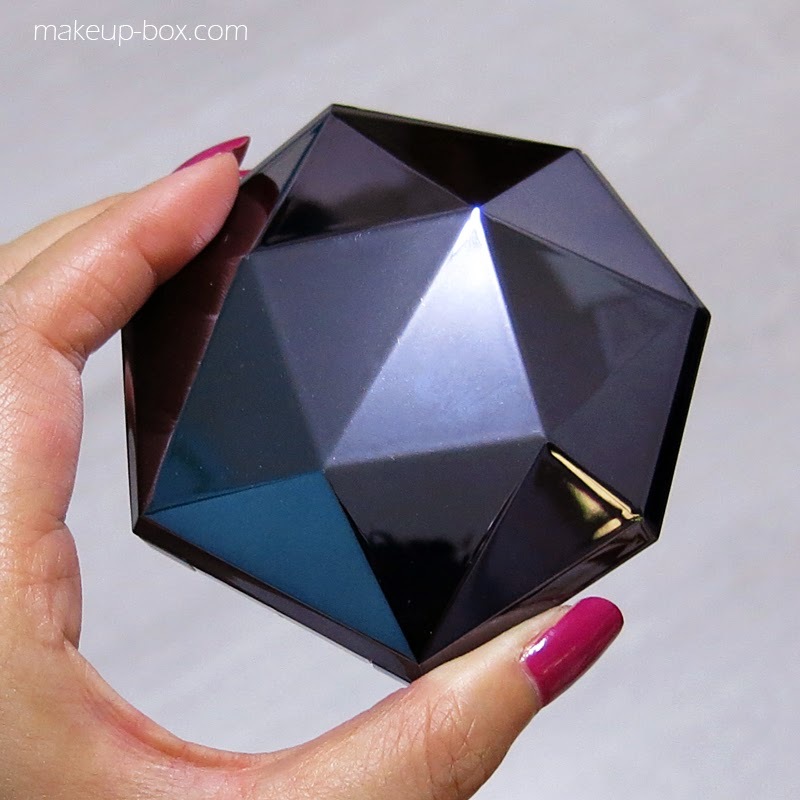 The Mineralize range is a bit of a premium range compared to the regular formulas anyway. The Ultimate collection is something of a step up on top of that. And Marcel DID design all the packaging, which explains the prismatic, sculptural shapes. Truth be told, I LIKE the original MAC packaging. And I LIKE MAC's mid-range pricing and strong colors and textures. That's what's great about MAC. Now that's not to say I don't like the Ultimate collection. In fact, I think it's a great range for people who are used to luxury brands and the plusher, more conditioning, more forgiving textures and colors. 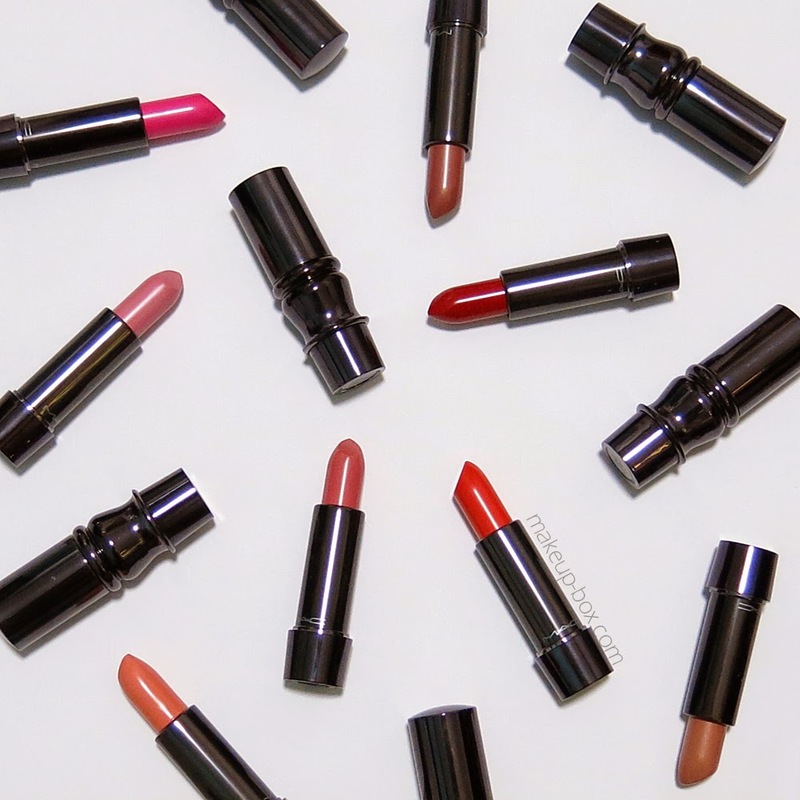 As a case in point, the lipsticks in the Ultimate collection are very smooth, satiny (not too glossy and not too matte), and consistently creamy. 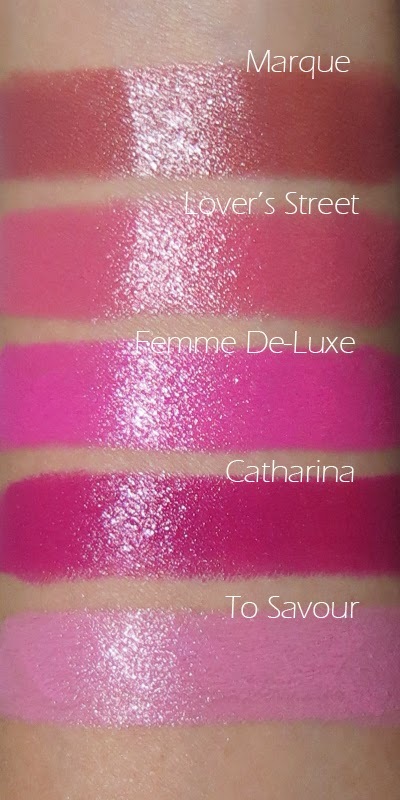 You won't find Mattes and you won't find Lusters (which I don't like in general). Neither will you find long-wearing Satins or strongly-pigmented Amplifieds. The lipstick textures have a soft sheen and colors that are flattering and easy to wear but not extremely adventurous as far as MAC goes. I'll even go so far as to say these textures and colors wouldn't look out of place at a Chanel counter. But there-in lies the problem of course. It's a nice range, and it is the sort of colors and textures that appeal to people who purchase from Chanel and Dior, etc. But it's MAC, not Chanel. And they'd mostly be lying if they said they'd pay a Chanel price if the exact same lipstick was popped in a plain non-branded case. And these are a bit like that to me. 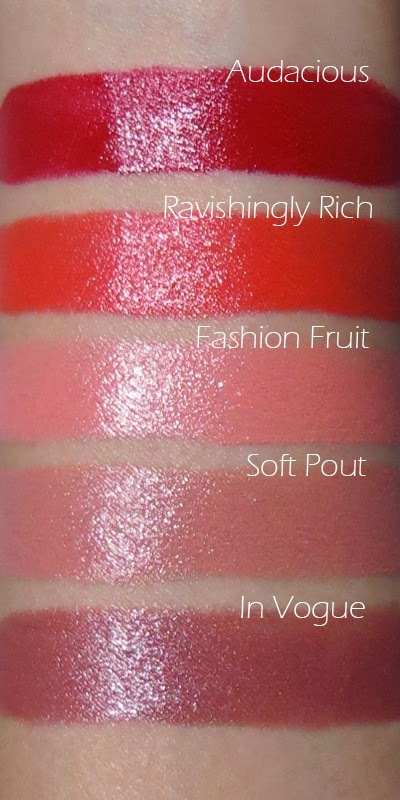 At SGD41 per lipstick, it's in the same price category as the luxury brands. But without that luxury association. If you already like MAC to begin with - like me - you won't see the point of picking these over the regular collection unless there's a color that you just cannot live without. You tell me. What do you think of the new range? Love? Pass? I do have to say though. I love the texture of the pressed Sheer Mystery powder. This was the surprise hit for me. It's the silkiest and least powdery-looking matte powder I've tried in awhile. 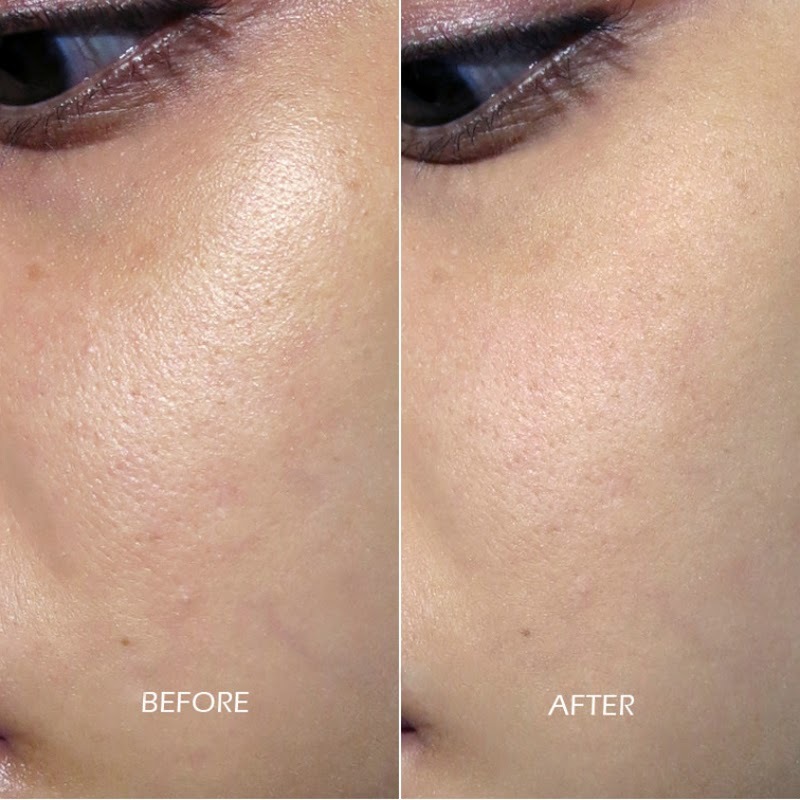 It mattifies and blurs imperfections without settling into lines, grabbing in spots, or even looking overtly like makeup. It's won the seat of honor in my bag after I used it twice. 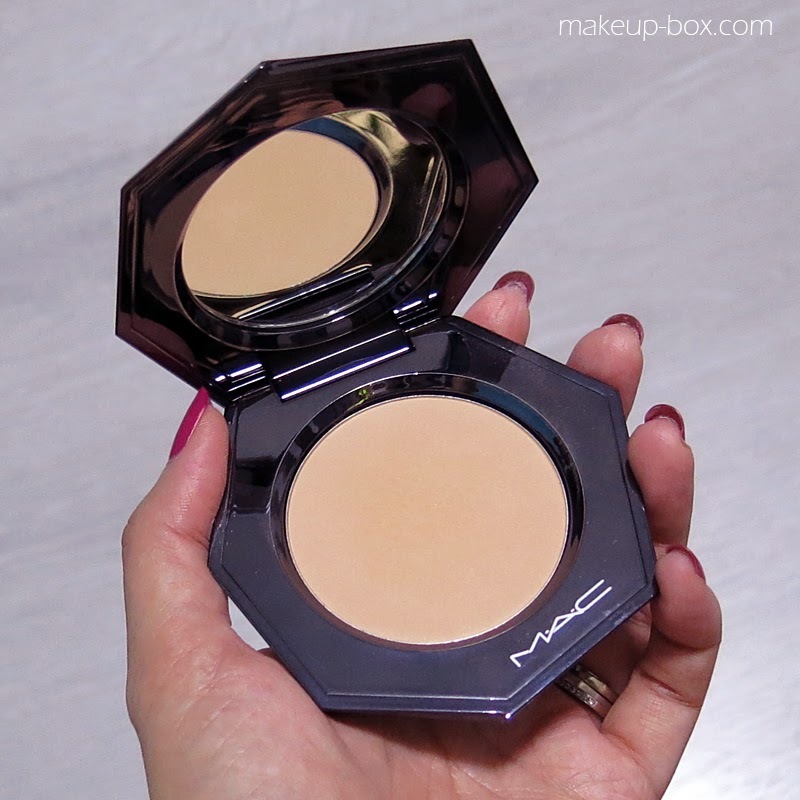 Because I think it's one of the best touch-up powders around right now. There is ONE minor flaw that bugs me though. That cool leather-backed puff gets stuck in the mirror compartment under the lid CONSTANTLY. And it's happened with every single tester I've seen so far. If anyone tells me that's done on purpose - I'll laugh - 'cos only someone who doesn't use compact powders would design it like that on purpose. 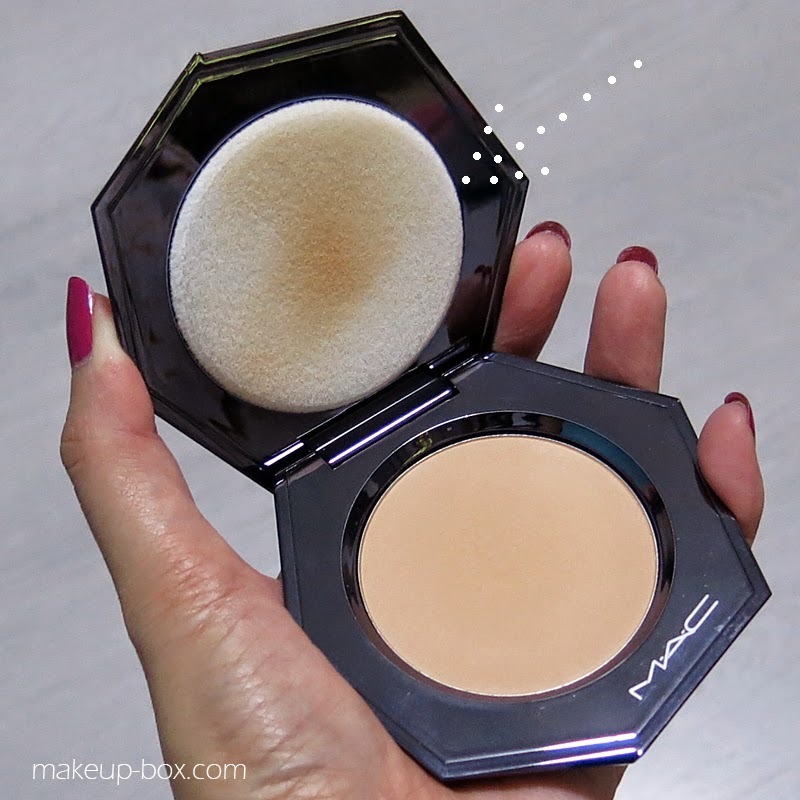 There are TWO things we need to do when we flip open ANY powder compact. In this case, you can't do either without digging at the puff for a few moments. I always need to be careful not to let it slip off and drop on the ground or other dirty surfaces. And who wants to look at the powder or the ugly underside of the puff and touch it directly with dirty fingers every time we need to dig it out??? If they can fix this one design flaw, it would be perfect. Cos I got stares when I was out touching up with this. The compact DOES look wicked cool. Does the sheer mystery powder come with a refill like they do in the US? good In addition, you can verify your downloads in the list and I found this guide credited to the concern of copyrights. In this circumstance, Download SnapTube nice. awsome Unlimited Total Film Download and Suggested Television shows official site link obtainable on diverse video tutorial types. Regrettably, Vidmate APK nice. good Open File manager and locate the Showbox APK file you have downloaded. i found it here Showbox is usually installed securely and automatically. nice. good Transfer files between phone and PC Look at your photos and play music on computers. official website to mail data 200 situations quicker than frequent great. good to maintain proximity to the couple, it is possible Best Wedding Photographers I offer to shoot the picture this makes me look great nice. good To permit this prime alternative, afterward earliest work with freemium or Mobdro for Android which permits you to stream any clips, programs, videos for no cost. nice. good millions of tracks that are always on the go with latest iTunes. itunes free download as well as DVDs or any type of external media to listen nice. Great demand by providing a sign out switch in Google iplaystoreapp.com Android users can have accessibility to countless Fine. good To login to an existing account, click to click and snapchatonlinelogine.com As soon as you have your buddy's Snapchat username nice. Here is the Bulk downloader app droidadmin apk for all the devices of Android, PC, and Fire Stick. Further, with the DroidAdmin APK you can get all the APKs at a single point. Also, it acts as a Play Store for all the APKs.